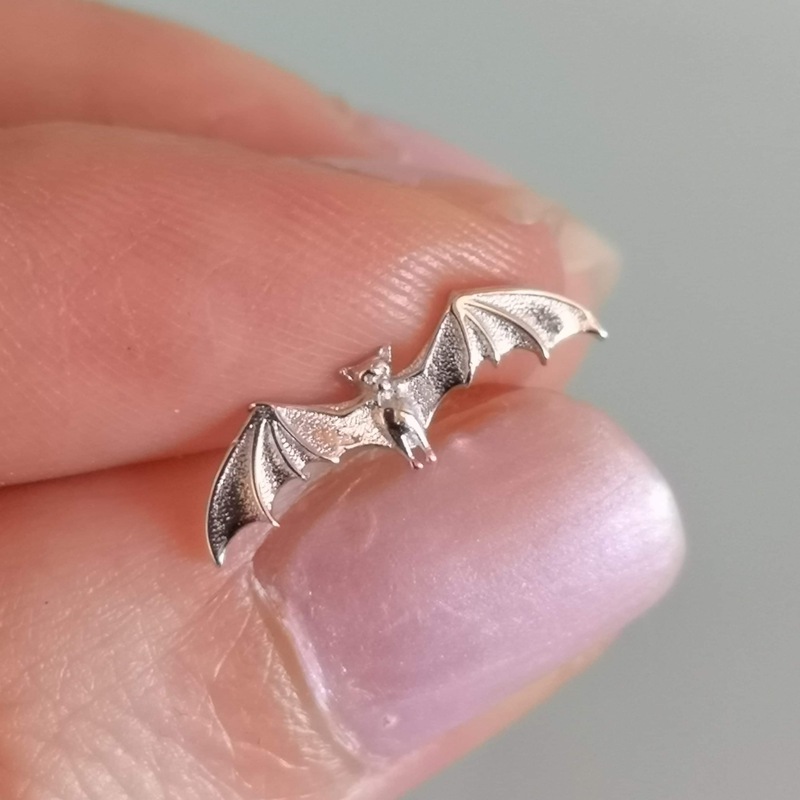 Hand Crafted Sterling Silver Bat Studs | Jewelery | Store - BATS QLD (Flying Foxes & Microbats) Inc. 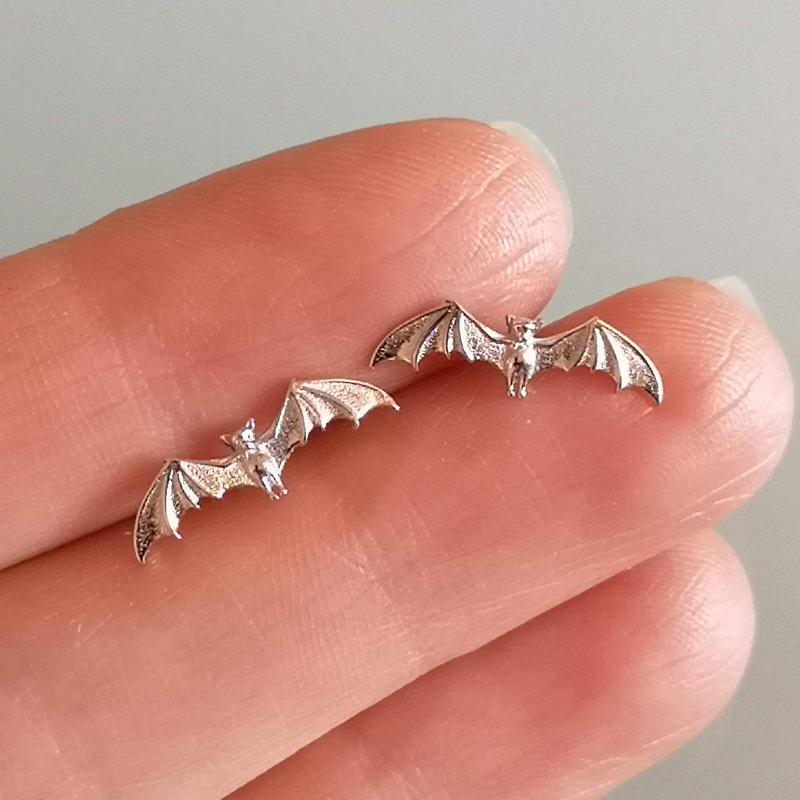 The majestic beauty of the night has been captured in these solid Sterling Silver bat earrings. These earrings are original pieces that were sculpted in Australia on the Gold Coast by a local artist Wendy Sierra. These earrings are great for sensitive ears, nickel free and hypoallergenic.